SUMMER LEAGUES Registration: Click here! 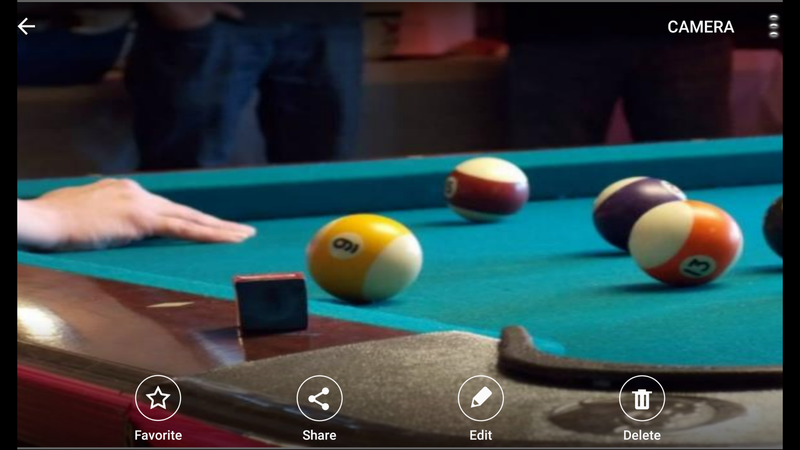 MN PASTIME offers sanctioned pool and dart leagues throughout the Iron Range. We also supply entertainment equipment to restaurants, traditional bars, bowling centers, hotels and arcades. 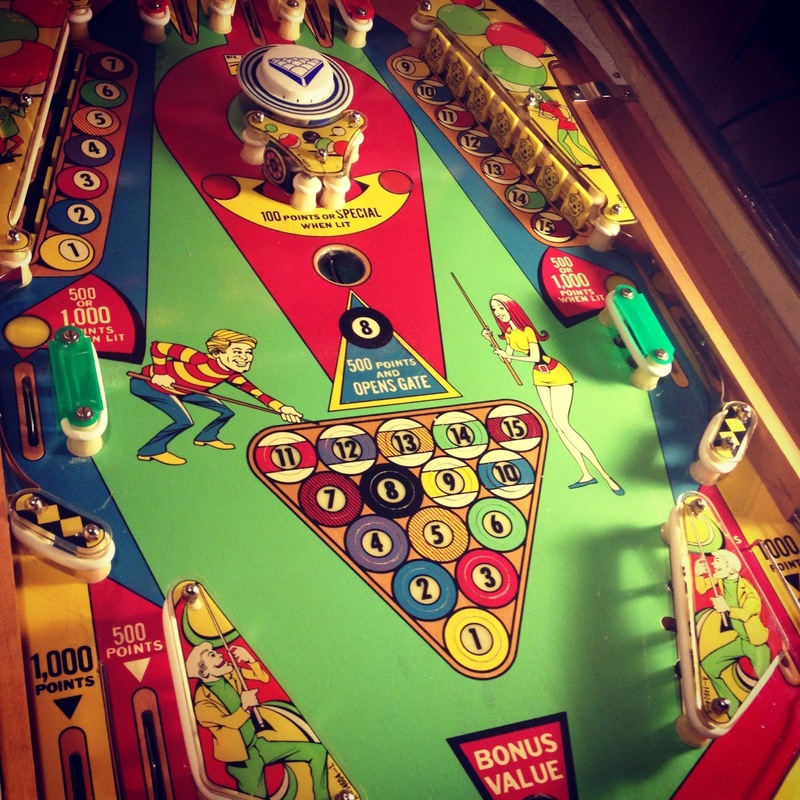 Some of the equipment we have available includes: ATMs, jukeboxes, coffee machines, pool tables, dart games, pinball machines, gumball machines and video games. We have a wide assortment of new and used classic games for sale, along with accessories for your home game room. Check out our Game Sales page for more information! 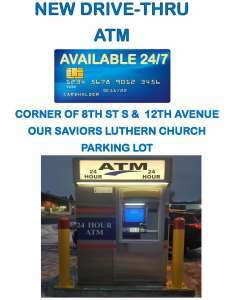 We now offer ATM service and Repairs. Please contact us at 218-741-0826 for information.